How To Get one Free Movie Ticket?? 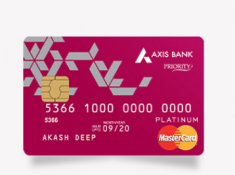 To make the remaining payment, proceed to the secure payment page, enter expiry, CVV card details, and name on the card. Buy 1 ticket and get 1 free with HSBC Credit Cards. 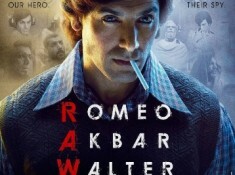 Offer valid on BookMyShow mobile app only. Offer can be availed throughout the week but for Saturday shows only. Cardholders will have to pay Internet Handling Fee as levied by BookMyShow on each ticket. HSBC and BookMyShow reserve the right to add, alter, modify, change or vary all or any of these terms and conditions or to replace, wholly or in part, this offer by another offer, whether similar to this offer or not, or to withdraw it altogether at any point in time by providing appropriate notice. The offer may/may not be extended as mutually agreed by HSBC and BookMyShow. HSBC does not make any warranties or representation about the quality, merchantability, suitability or availability of the products offered under this offer. 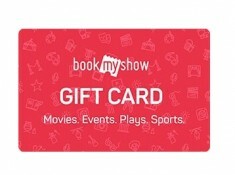 Any dispute regarding these must be addressed in writing, by the customer directly to BookMyShow. 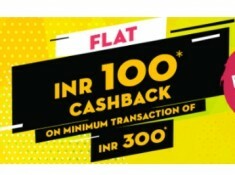 Any dispute arising out of or in connection with this offer will be subject to the exclusive jurisdiction of the courts in Mumbai only. The existence of a dispute, if any, will not constitute any claim against HSBC. By participating in this offer, the cardholders will be deemed to have accepted all the aforementioned terms and conditions in totality.